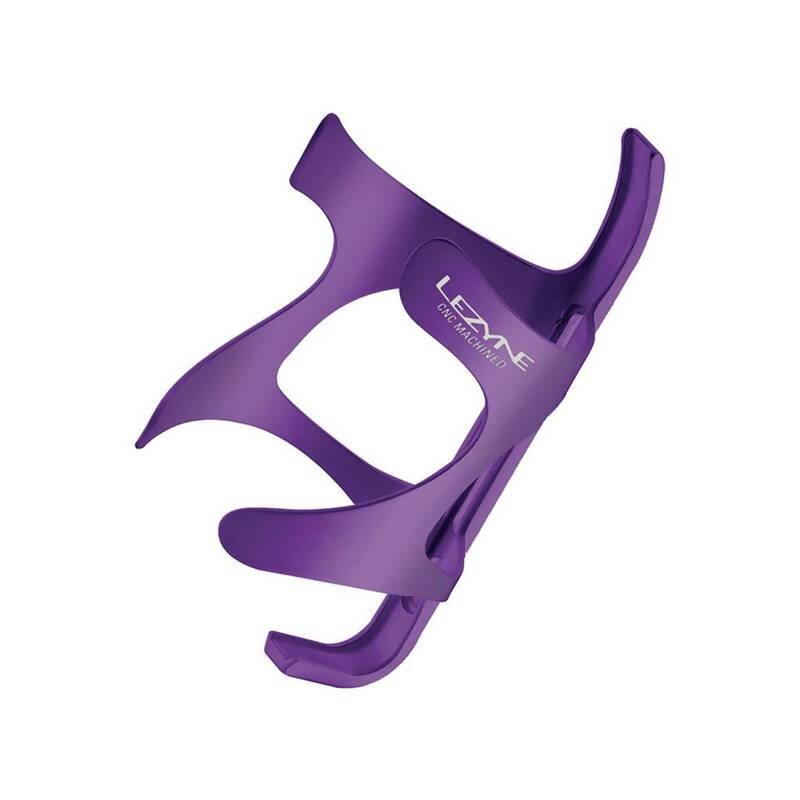 This Lezyne CNC alloy cage is constructed entirely of extruded aluminum. CNC machined and heat treated for a strong, lightweight design. Sturdy ribs and top catch secure wide range of bottle types and sizes. Organic design provides easy bottle retrieval and returning. Oval mounting holes allow fine tuning of position on frame.